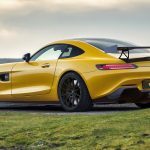 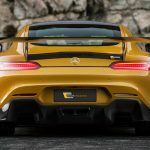 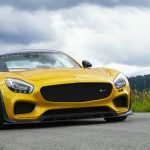 Even if the German based Mercedes-Benz carmaker has the AMG division which creates one of the most powerful sports cars in the world – including the latest AMG GT – there are other divisions that take things on a whole new level. 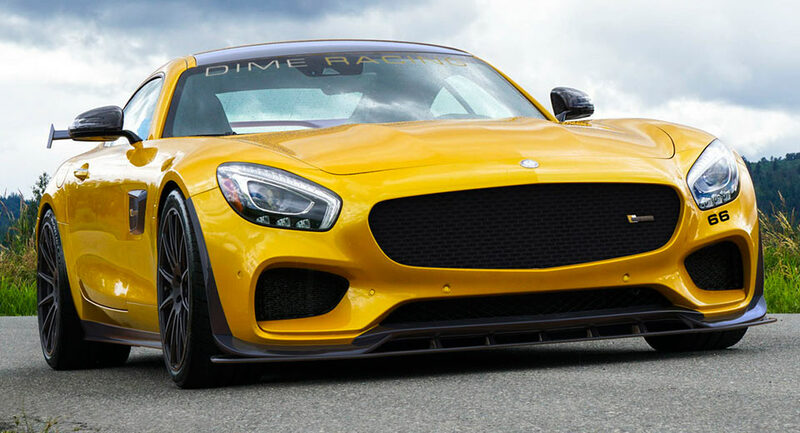 This is also the case of DIME Racing, an AMG-based shop that creates special racing AMG models, but also builds up and supplies a lot of mechanical components and complete performance kits. The tuner`s latest creation is this exquisite Mercedes-AMG GT seen below which has received the Racing GT kit, the model being created in a limited run of just 100 units, and available on the market starting 2017. 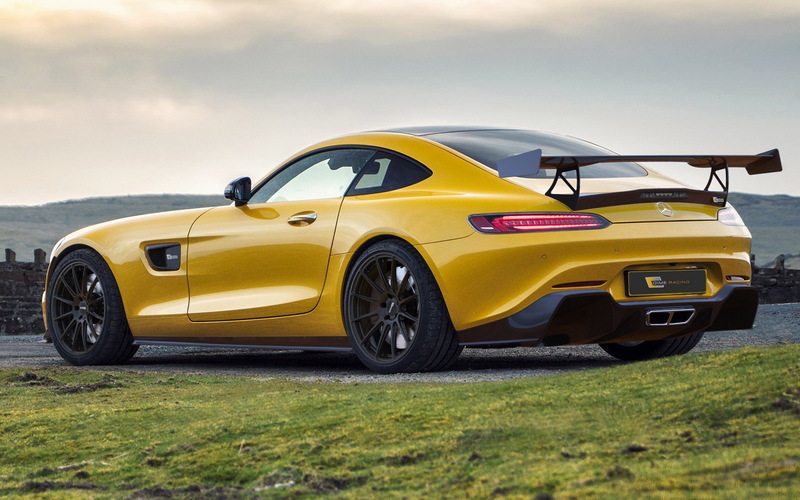 The model is extremely powerful and needed a certification required to make it a legal street AMG GT. 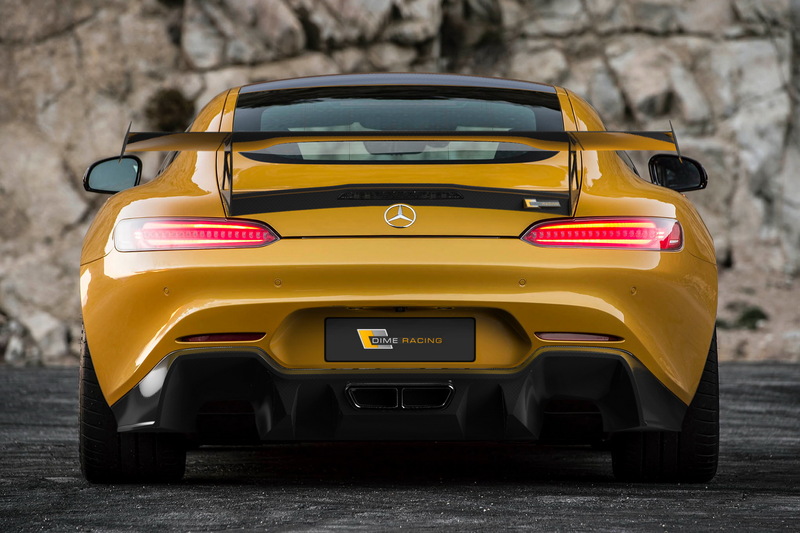 The good news is that you will find it in Mercedes AMG dealerships in the United States. 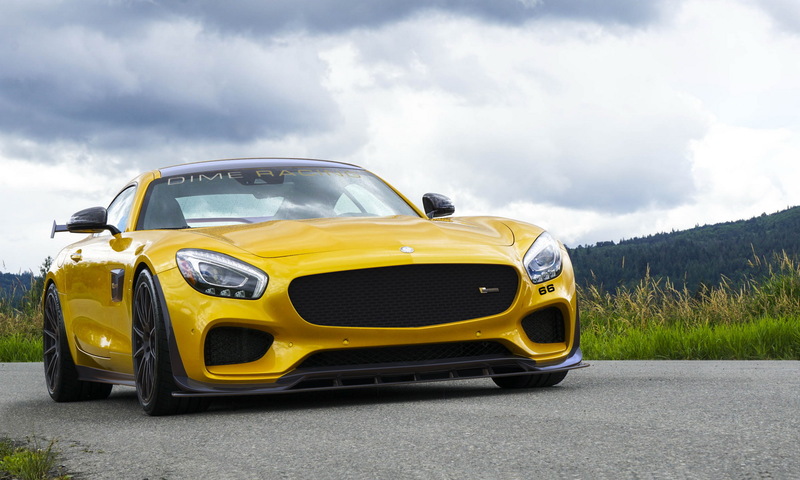 The model packs a lot of racing mechanics, like tuned suspension, new aerodynamics with a lot of advanced body styling components, cooling system package as well as a modified 4.0-liter twin-turbo V8 engine, with a power configuration of a mind-blowing 745 horsepower. 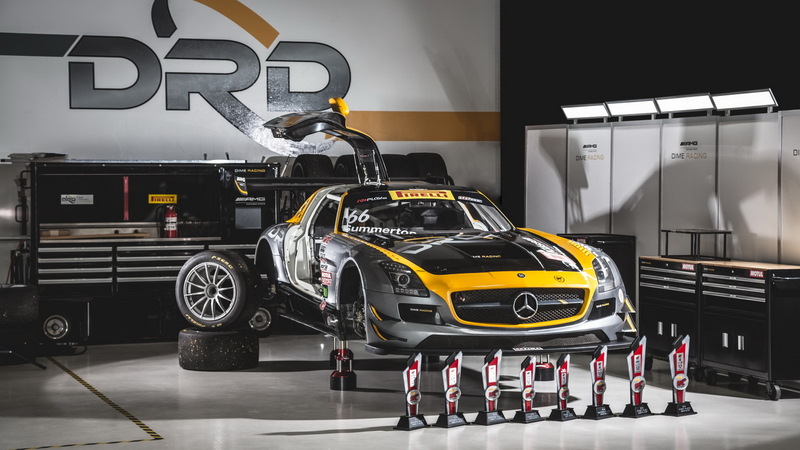 The entire power can be tested out on the tracks as well as on the streets, the specialists from DIME Racing also equipping their AMG GT Racing with a new set of Pirelli World Challenge. 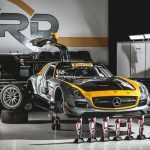 In case you were wondering how much the racer costs, then you should know that it doesn’t come cheap at all. 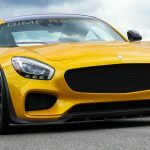 The AMG division is asking “just” $150,200, but from what I stand, I guess the price is justified, considering the plethora of high mechanics and sheer power under the hood.